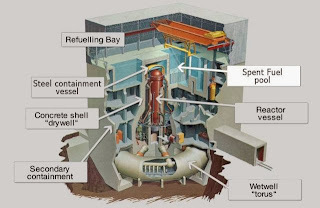 Earlier I reported that Unit #3 of the Fukushima nuclear plants was steaming, multiple times just this past week and in another report we found out that dust, rain, fog, food and water are all ways that radiation can enter the human body. Now Turner Radio Network has spoken to some experts and are issuing a major urgent alert for the West Coast of the US about the radiation that could possibly hit them, in a massive way, in the next three to five days. Since steam is visible, experts tell TRN that Scenario #2 above is is the most likely scenario and if so, it would be an absolute nightmare — WORSE than the original Fukushima disaster! 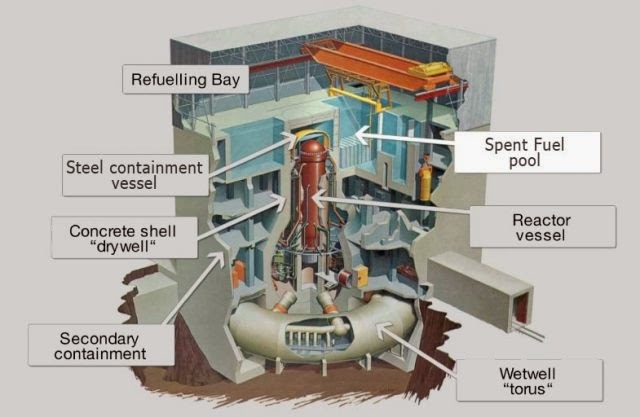 The Spent Fuel Pool was situated on the fourth floor above Reactor #3, and if this is the source of the steam, the situation could escalate rapidly out of control.